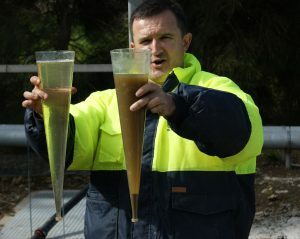 A university start-up based in Adelaide, Baleen Filters Pty Limited, has been gaining a widespread recognition for its innovation inspired by nature – a robust, self-cleaning wastewater technology which separates waste and filters water in just one step. 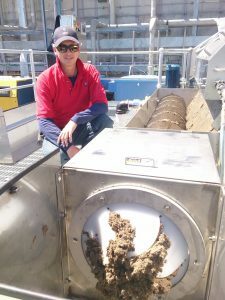 Baleen Filters (technology of same name) was established in 1999, and after a five-year research and development programme at the University of South Australia successfully commercialised an innovative fine-screening technology for export markets in 2004. The word ‘baleen’ is an anatomical description for the whalebone that belongs to a group of filter-feeding whales. Baleen is essentially the filter mechanism which enables the whale to collect plankton, small fish, and other marine organisms from the water during feeding. The combination of a sweeping action of the tongue and the reversing of the water flows as the whale dives and re-surfaces during feeding, enables it to capture and strain food, and keep its baleen clean. The Baleen filter technology (Baleen) is an engineered adaptation of the natural technique used by whales, based upon an internationally patented combination of clearing fluid dynamics and mechanical principles to instantly separate fine suspended solids from any process or wastewater stream in a far more effective way than that provided by conventional sedimentation, centrifugal and flotation methods. Baleen is manufactured in Adelaide, South Australia, and product design has been critically approved for use in numerous industries by several leading multi-national companies (including Coca Cola, Peabody, Chevron, Tyson Foods, and Fonterra to name a few). Baleen is in full-time operation with more than 200 installations internationally, providing cost-savings and environmental benefits to its users. 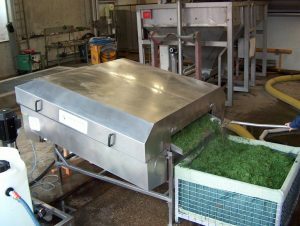 Baleen’s performance is unmatched, resulting in a concentrated sludge recovered as value-added byproduct or used for anaerobic digestion together with a lean filtrate suitable for water re-use, and leaving a carbon neutral footprint. Use of screen bowls, hydrocyclones and Jameson cells equates to lost ore and profits! Baleen is readily integrated into existing operations via gravity-fed piping with oversize (clean product) dewatered by vacuum belt filter and undersize (gangue) gravity returned to the thickener. Use of decanters, hydrocyclones, DAF and Save-Alls means lost profits! Baleen is readily integrated into existing operations via gravity-fed piping with recovered screenings (clean product) made ready for offsitecartage and lean filtrate returned for secondary treatment or re-use. Biogas volumes are maximised by thickening feedstock to a solids concentration of 8-12 per cent DS. Direct capital and operating benefits include reduced AD vessel volume requirement, increased energy recovery and onsite water re-use opportunity. Opportunities exist in other market applications where centrifuges, membranes and drying beds are commonly in service, all of which lose product. 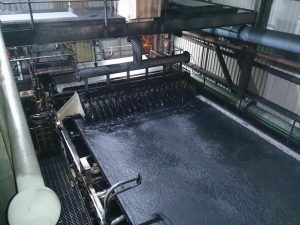 Examples include filter backwash reclamation (municipal & agricultural), crude or biomass from decanter centrate (fuel & municipal), mineral ore from beneficiation circuits (including precious metals) and foodstuff from wastewaters (starch, poultry & meat). The choice to use Baleen is a matter of simple economics – separated ‘waste’ has energy value while filtered ‘water’ (containing ‘free’ fertiliser in the form of nitrates and phosphates) has re-use value. These deliverables highlight an opportunities for a green future in wastewater infrastructure with circular economies. Baleen plays a critical role in advancing re-use opportunities. 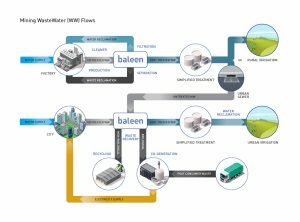 In comparison to Membrane Bioreactors (or MBR), Baleen requires just one-third of the footprint and capital and just 5 per cent of the operating cost while still complying with the most stringent of water requirements (such as California Title 22 for re-use). The UN estimates that the amount of wastewater produced annually and discharged to marine environments is about 1,500 billion tons affecting soils, rivers, lakes, and coastal areas (UN WWAP 2003). This contributing to more than 500 dead zones around the world, affecting 250,000km2, the number doubling every decade since the 1960s (UN 2013). 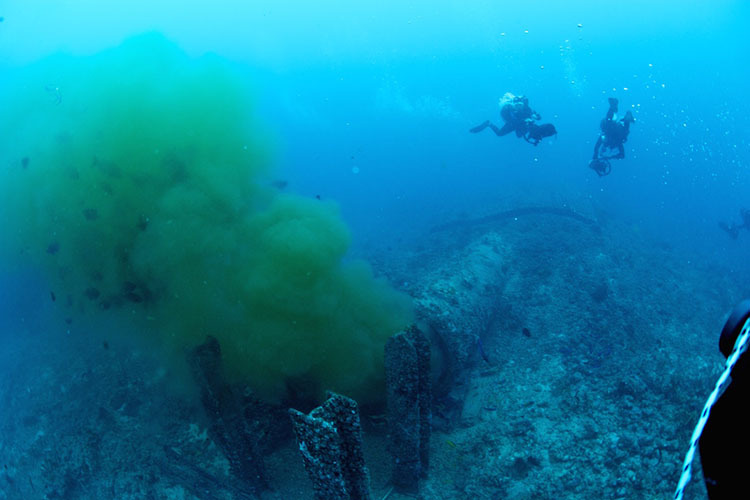 Inextricably, our fate is tied to the ocean, with a healthy ocean absorbing 1/3rd of carbon emissions – but this carbon sink is weakening due to wastewater pollution (WMO GAW 2014). A healthy Ocean is responsible for keeping our planet cool. Ending marine pollution is not just the right thing to do, it is critical to our survival. Wastewater is a water-carried ‘waste’, which is typically more than 99.9 per cent water. If universally managed, it would benefit natural water cycles indefinitely. 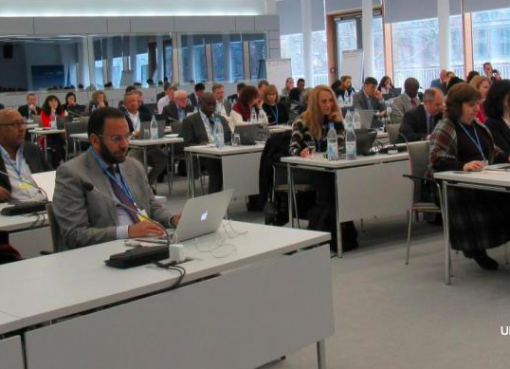 Notably, the World Health Organization (WHO) has published practical guidelines for sustainable irrigation with raw sewage. Wastewater re-use for irrigation revitalises a plethora of ecosystems providing the most influential means to cooling the planet – the Earth’s flora. Humanity has drained the land of water for far too long, it is now essential to return water to the land to quench essential ecosystems. 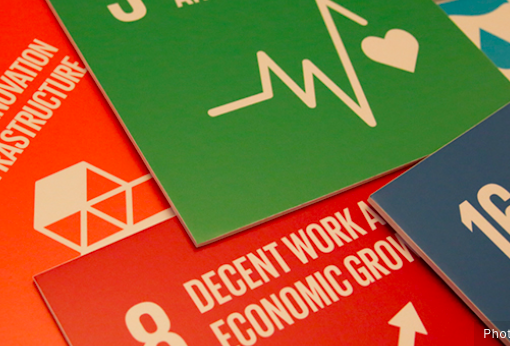 The question is not ‘whether such a System Change is necessary or would work’, but more so ‘can we make the leap to a new paradigm?’ The determinable global benefits from such a System Change are profound. For further information please visit www.baleen.com or contact Yuri Obst on +61 (0)8 8354 4511.